Gift the creative soul with a thoughtful gift that inspires them to create something beautiful! 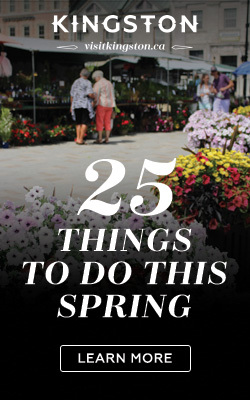 Check out these ideas from Kingston’s local art shops and artists! 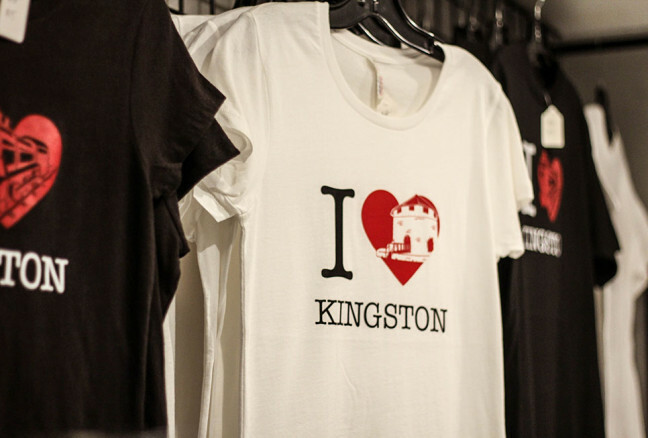 Shopping in Kingston gives you the chance to surprise the creative spirits in your life with beautiful, local and thoughtful gifts. Thank you to all the incredible artists of Kingston for sharing your beautiful work with all of us. 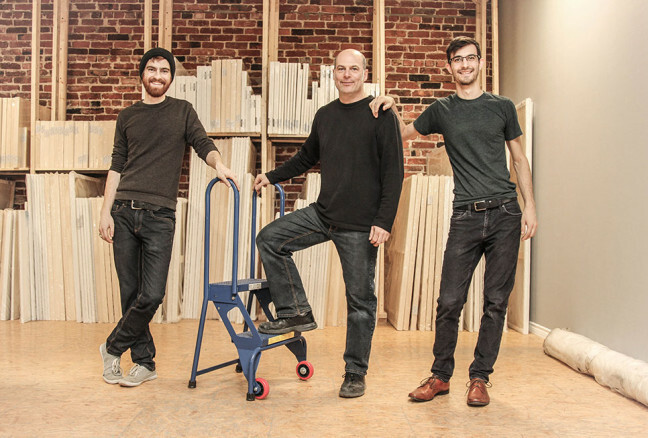 Meet the incredible owner/father Steve and sons Evan and Simon Ginsberg, as they showcase the new art store Art Noise here in Kingston. 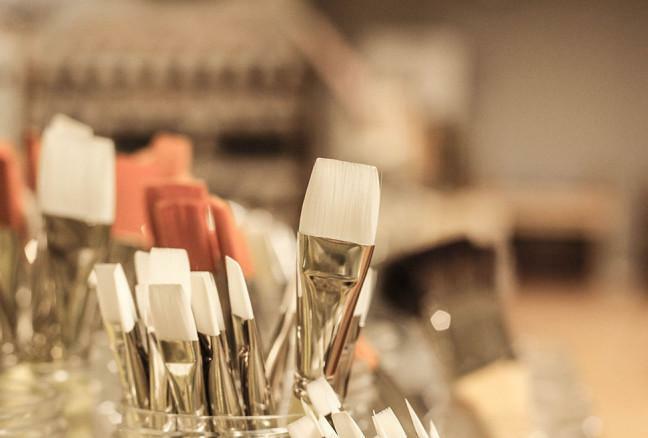 A new set of paintbrushes is the perfect starting point for the creative in your life. Not to mention they have a great selection of canvasses to choose from. 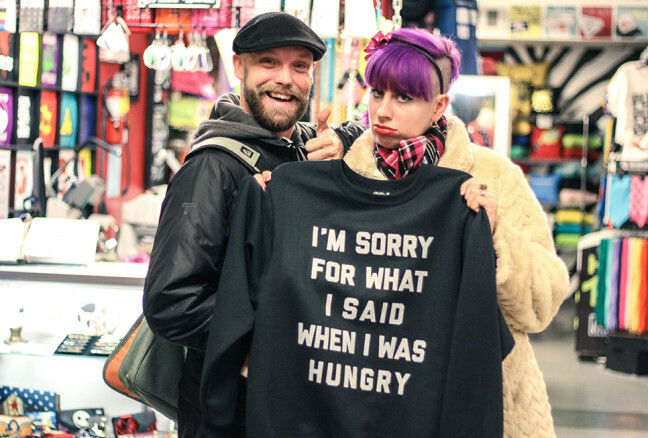 Meet the beautiful couple Megan & Matt Davis as they spend the day shopping around Kingston. They love going to Bombshell because of the vast selection BUT most importantly because of the incredibly talented owner and designer, Shannon. Consider gifting your creative family or friends with a personalized piece of clothing – Bombshell has a wonderful selection of sizes and different styles to choose from. Shannon will work closely with you to customize the perfect look, just for you. Always wanted to be a photographer? 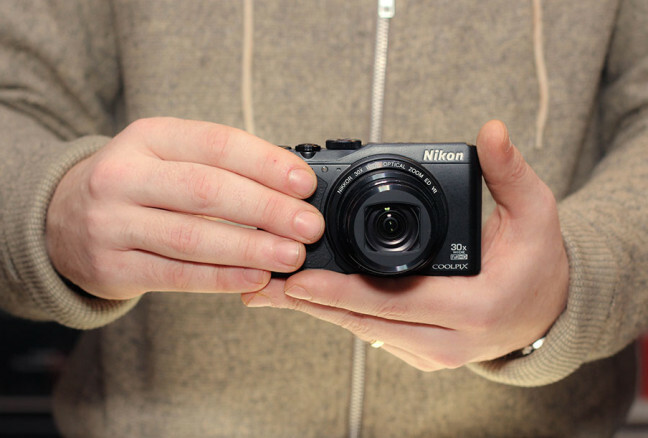 Start the adventure this year and check out Camera Kingston’s favourite pick of the year: Nikon Cool Pix 69900. 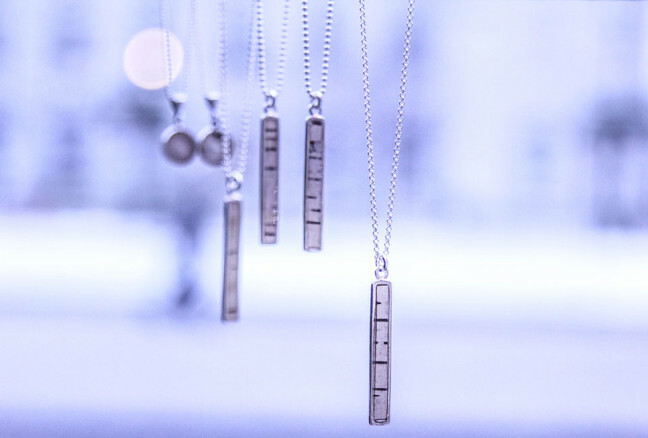 There is nothing more special than giving a beautiful piece of jewelry to your loved ones – and now you have the chance to choose from a beautiful variety of birch jewelry, sourced right from the fallen pieces in the forest. Meet Whitney Haynes. 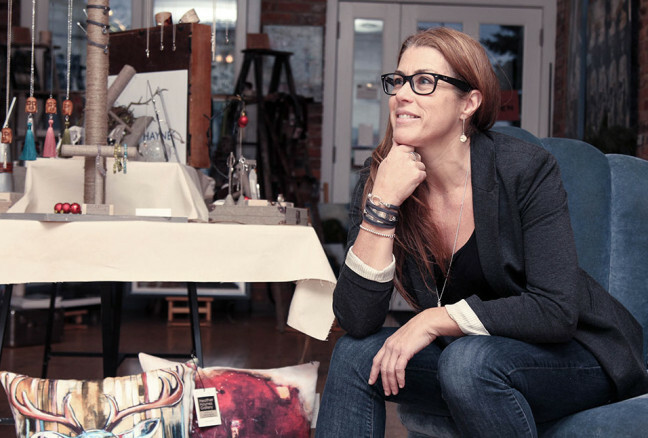 She is the designer and artist of the birch jewelry collection. 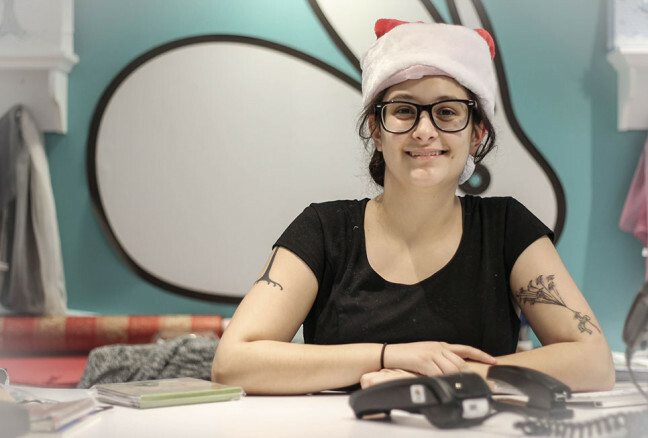 “My first piece of jewelry was a birch cuff for my sister, Heather.” After people saw Whitney’s amazing design they too wanted to order a piece of jewelry and orders continued to grow into a entire collection. Maybe you’ve walked downtown and passed the beautiful Heather Haynes Tree Series paintings. 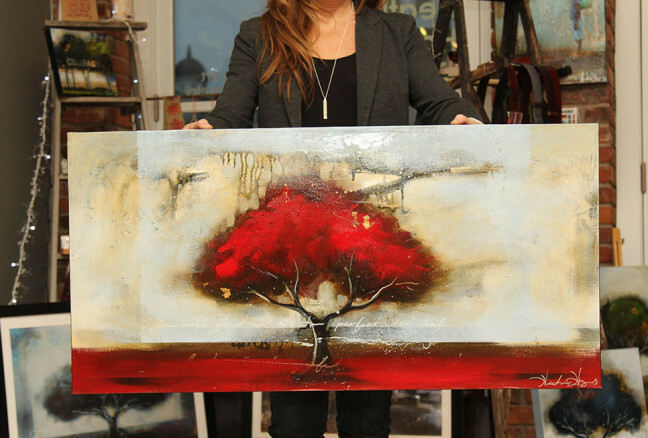 Heather is most recognized across the globe for her unique tree paintings. This evolving series is showcased all over Canada, USA and Europe. 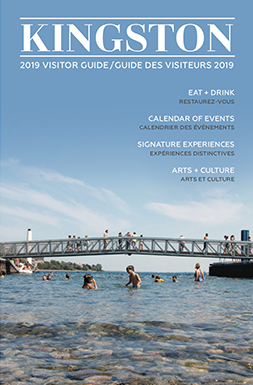 Bring some colour to your gift giving and celebrate the beautiful local art. 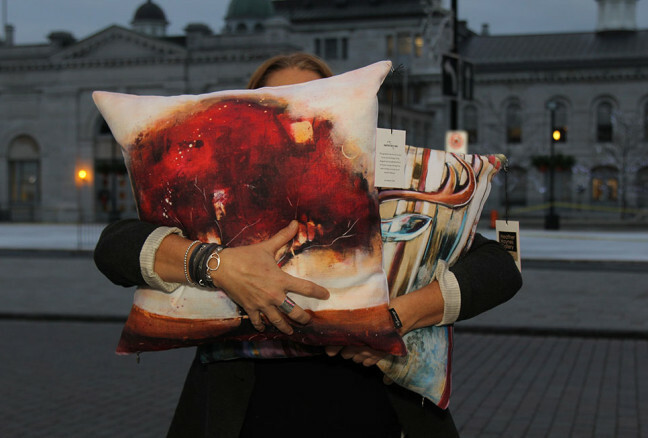 If not a painting, check out the tree series printed on pillows. Gift someone with a beautiful touch of art for his or her couch. 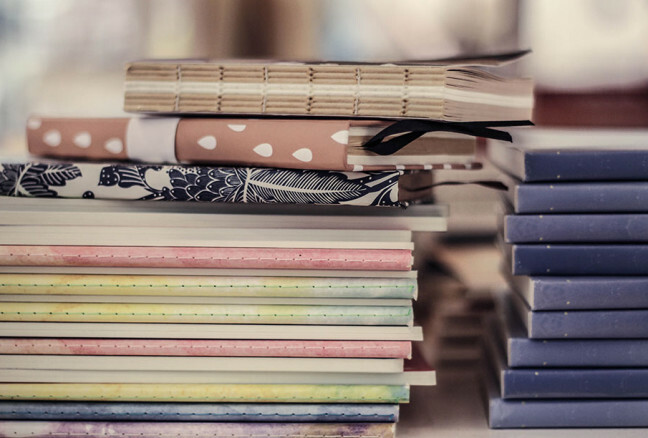 You will be amazed by the beautiful collection of stationary and unique selection in Kingston’s Midori. Here you will find the perfect notepad for the list maker and the leather bound journal for the writer. 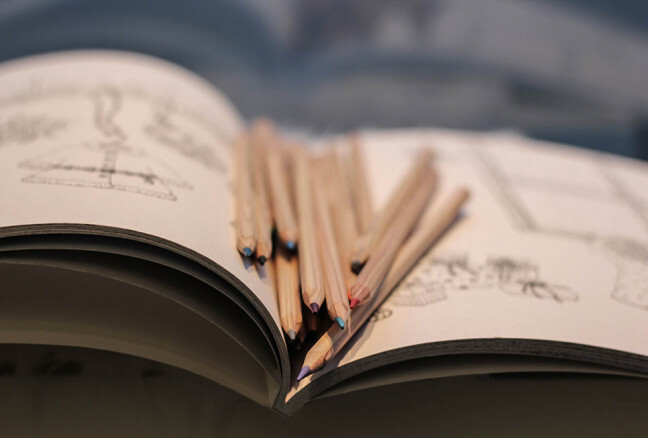 Midori also has a wonderful selection of high-end colouring pencils that you can choose to gift with any of the journals or colouring books. Shopping in Kingston gives you the chance to surprise the creative spirits in your life with beautiful, local and thoughtful gifts. Thank you to all the incredible artists of Kingston for sharing your beautiful work with all of us.